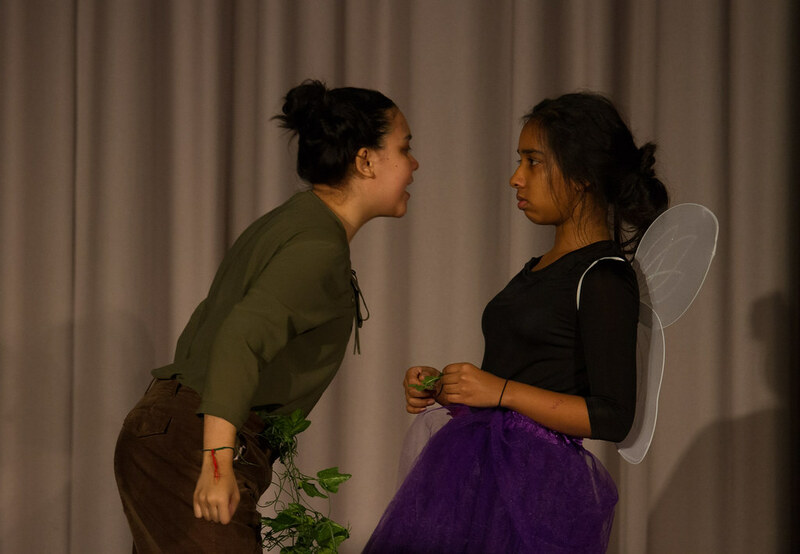 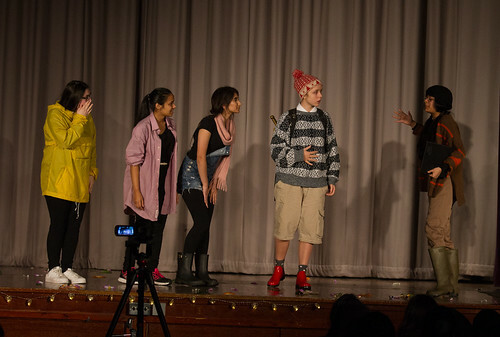 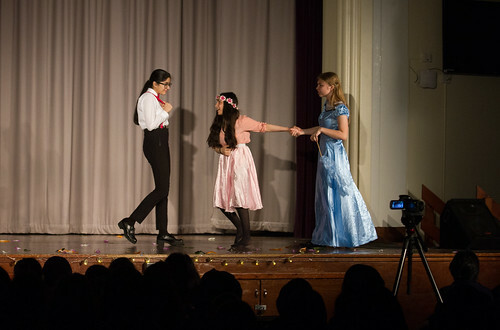 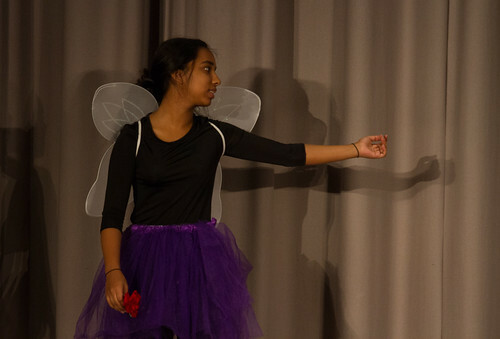 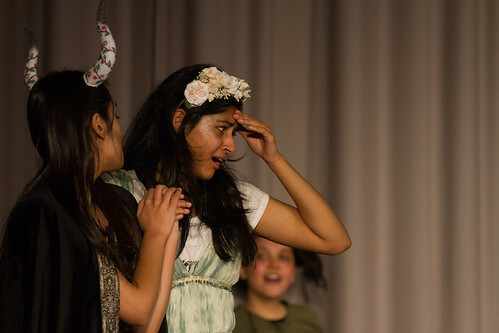 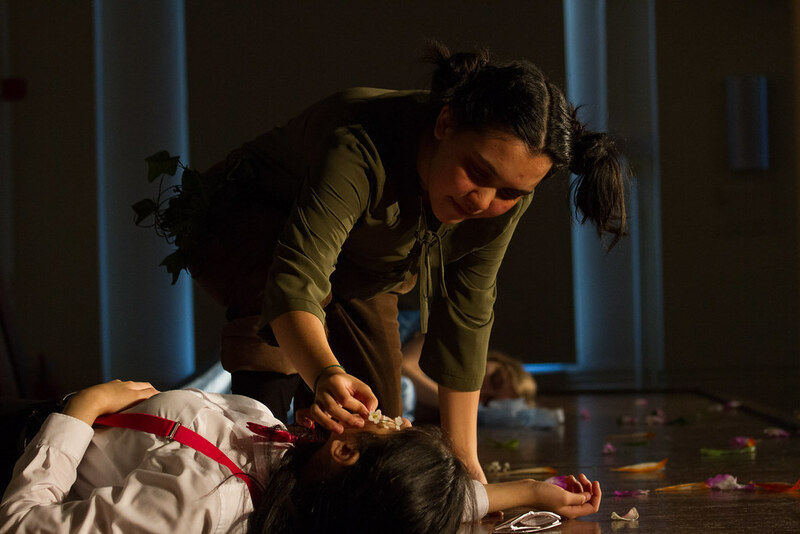 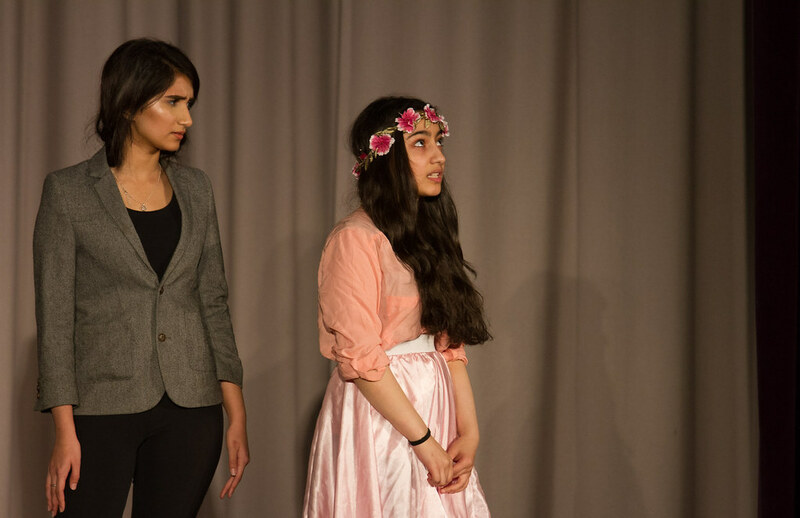 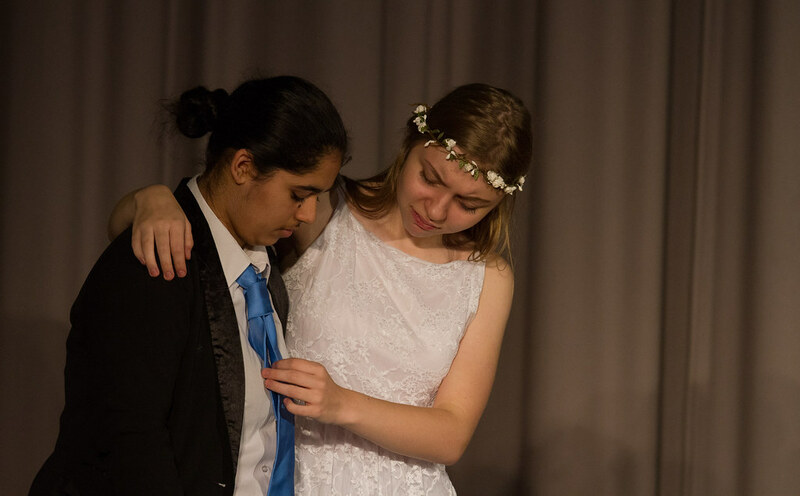 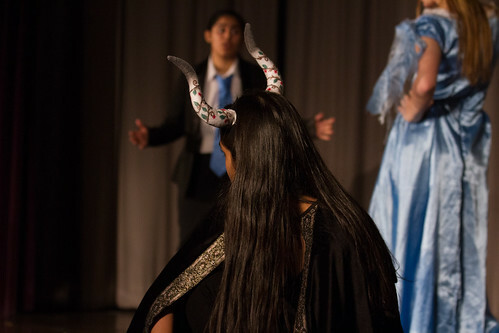 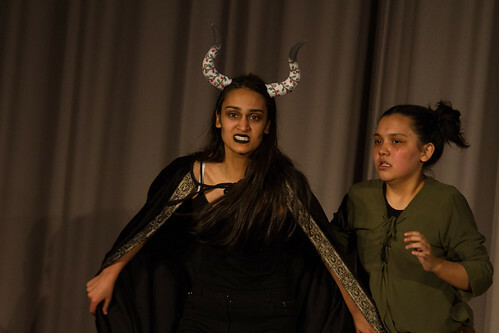 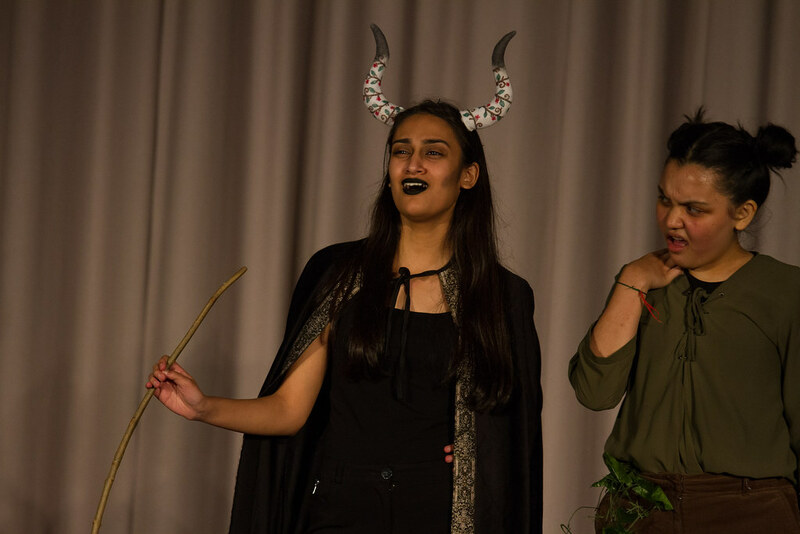 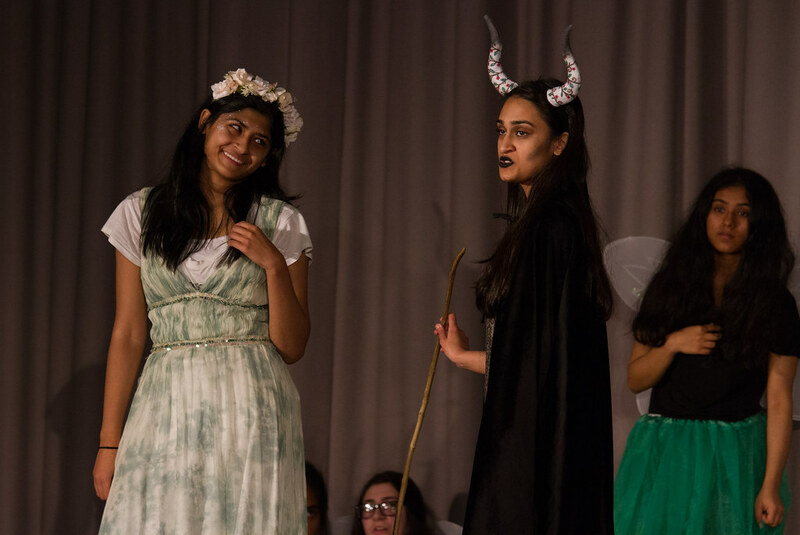 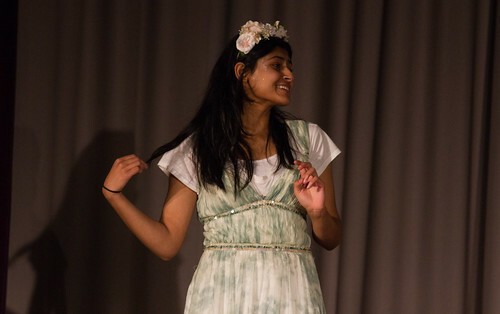 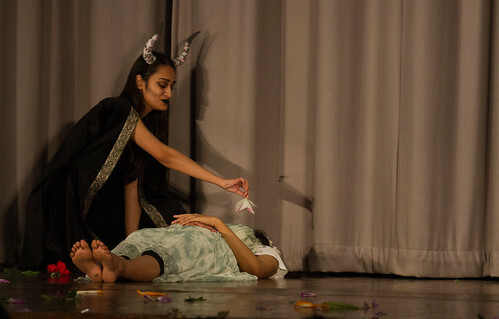 On Friday 4th November, the GCSE Performing Arts students performed an abridged version of A Midsummer Night’s Dream at the Contact Theatre in Manchester. 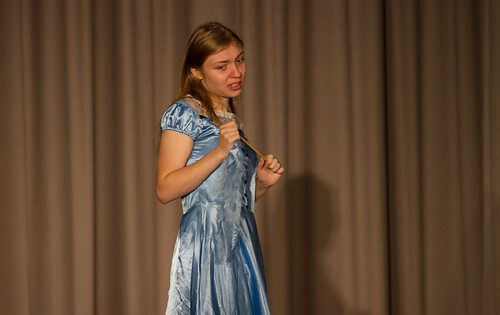 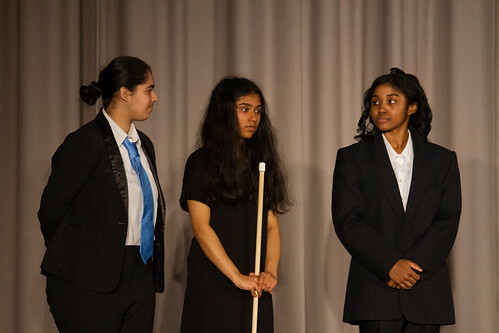 The students were signed up to take part in the Shakespeare Schools Festival, which is a national theatre festival for Primary and Secondary schools. 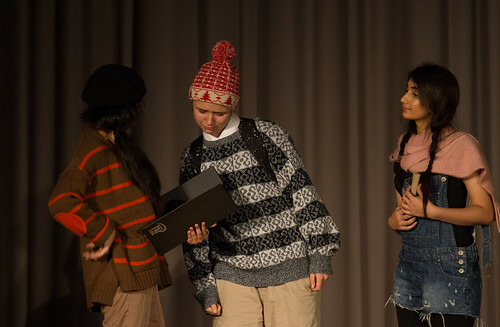 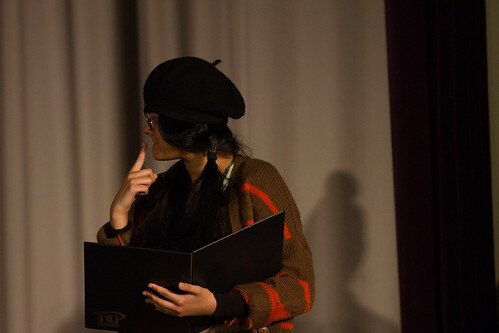 Rehearsals for the event started in September and the Year 11 students were extremely dedicated during lesson time, as well as attending extra rehearsals at lunch and after school. 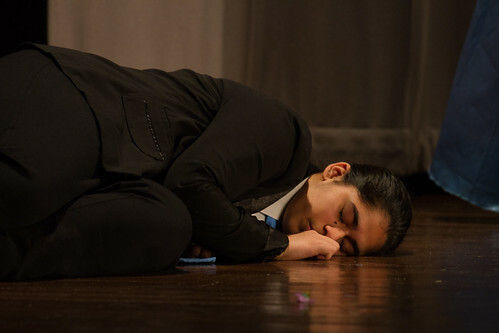 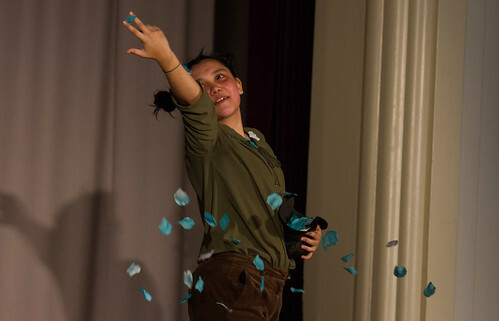 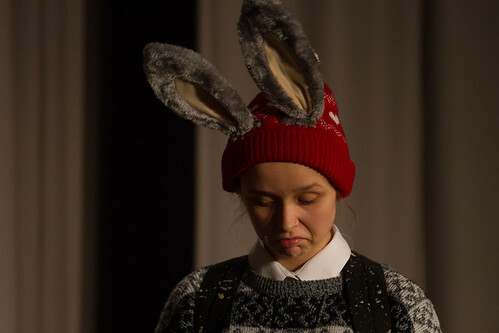 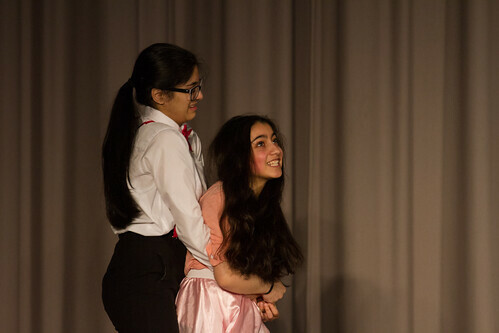 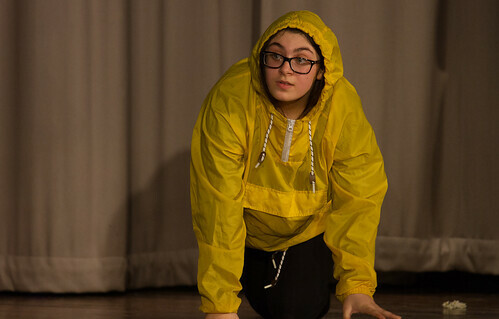 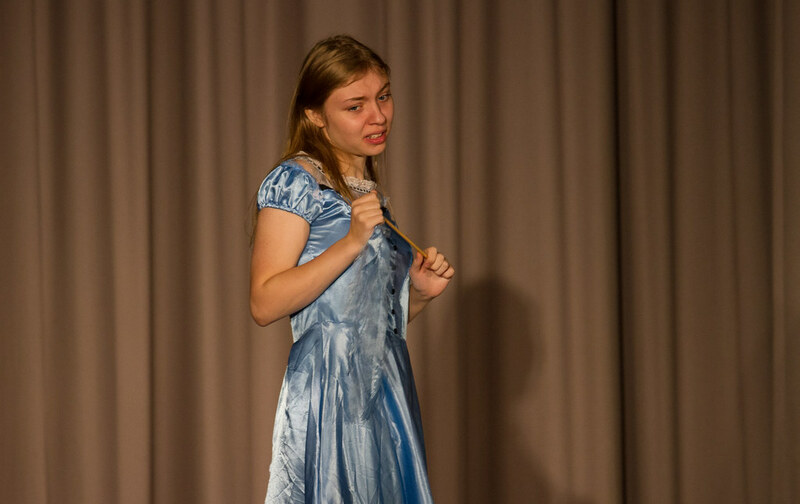 The evening was a great success; it was a sell-out show which was a fantastic opportunity for the Year 11’s to perform on a professional theatre stage in front of approximately 300 audience members. 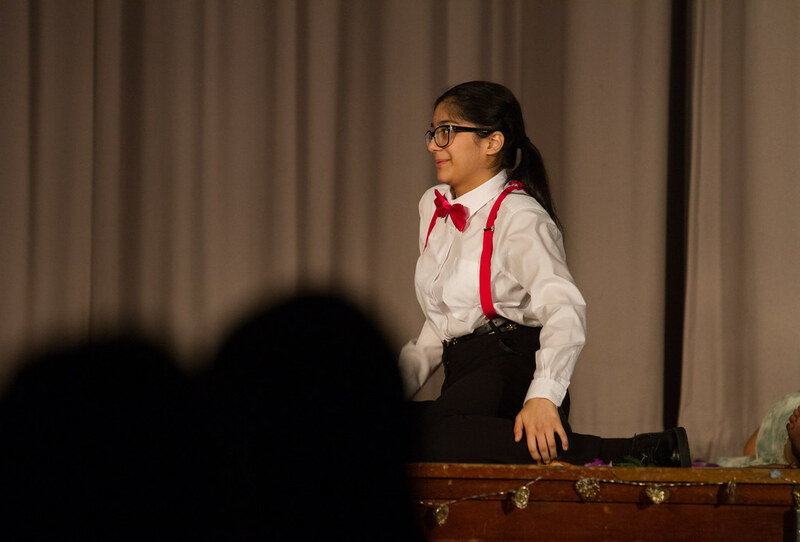 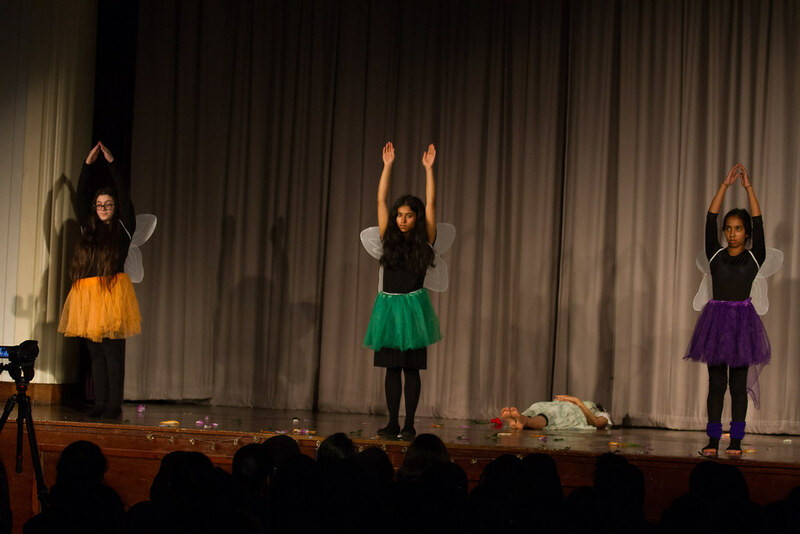 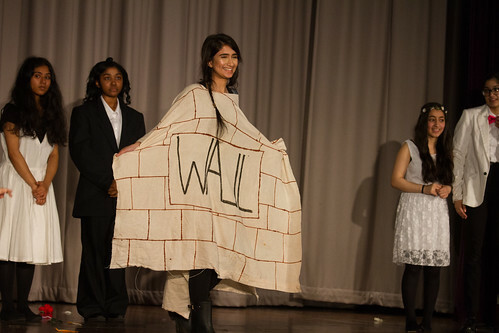 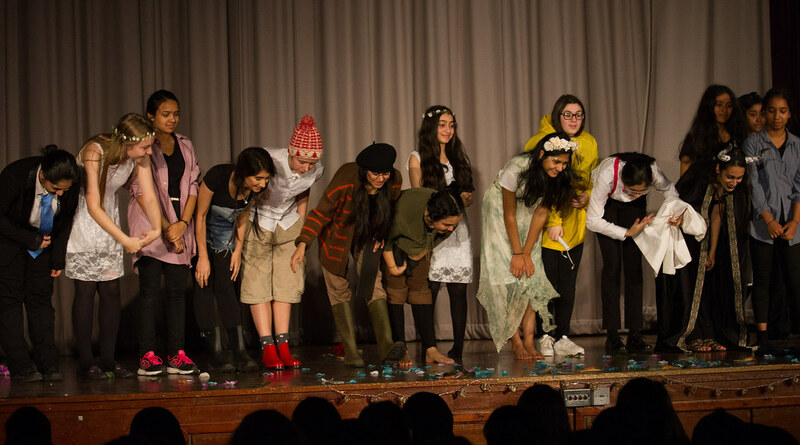 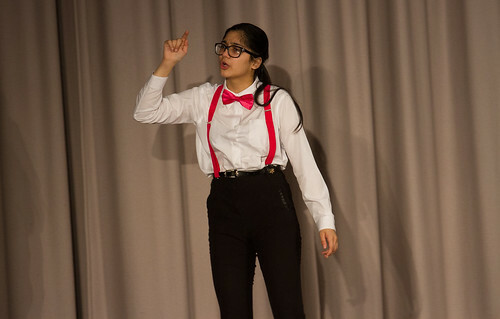 Their final show was an energetic and comical performance that the audience absolutely loved. 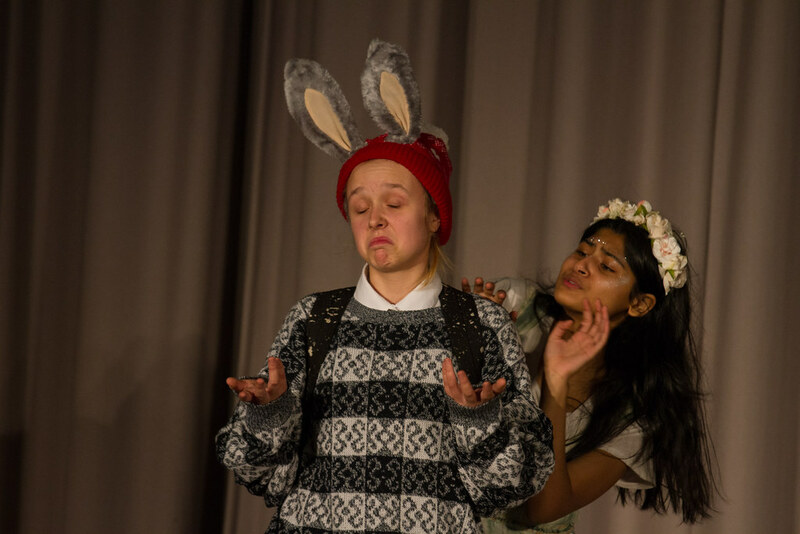 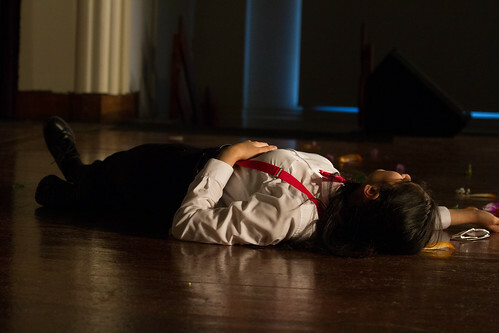 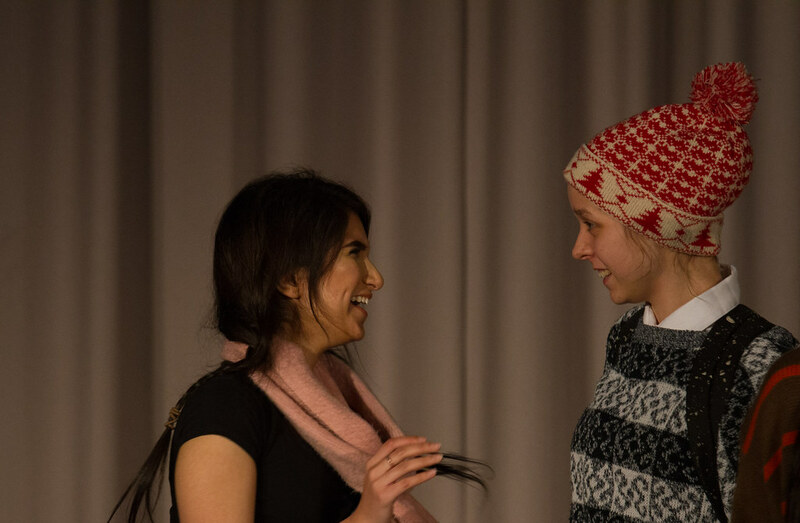 Performers have received fantastic feedback from Whalley Range staff and students following a second performance of the show back in school. 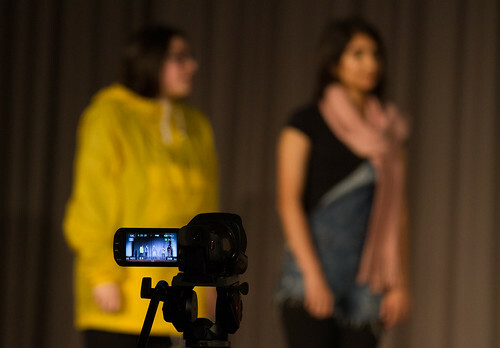 We would like to thank everyone for their support and we take great pride in the student’s dedication and talent!